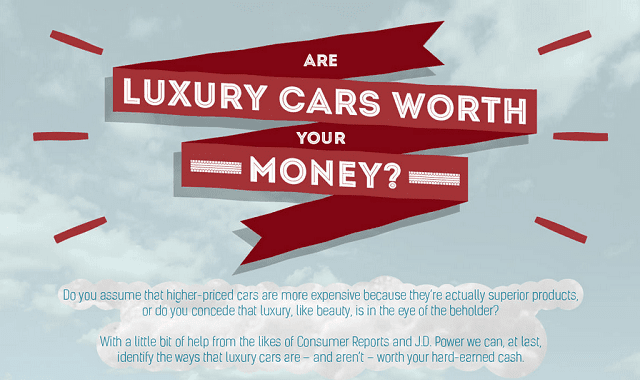 Are Luxury Cars Worth Your Money? #infographic ~ Visualistan '+g+"
Do you think that because you are paying more for your car, you're getting a superior product? The truth might not be what you are expecting, then. Check out the infographic below, and be sure to share it with your friends on Facebook and Twitter!